Yes! Page titles and meta descriptions still matter quite a bit, although in different ways. Page titles for each page on the website. In fact, according to Moz, title tags are the second most important SEO-factor, right behind the main content on the page. Keywords in meta descriptions have not been a ranking factor since 2009. 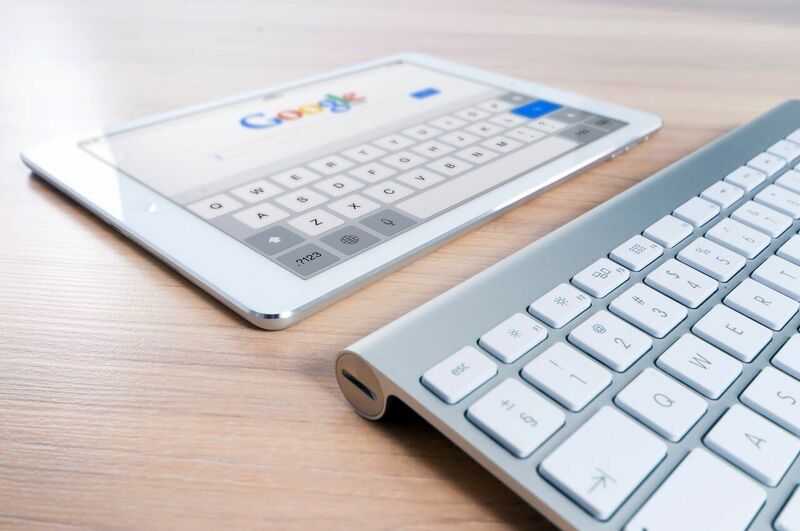 However, meta descriptions do play a role in what searchers see in the Search Engine Results Page (SERP) and can have an impact on your click-through rate from the Google search results. Sometimes search engines won’t use your meta description; it’s okay. 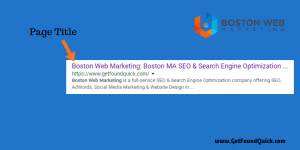 When Google doesn’t think the existing meta description adequately answers a user’s query, it will identify a snippet from the main content of the page that better matches a searcher’s query. It’s recommended that you keep your descriptions under 160 characters long, although once again, Google doesn’t use a character count, but rather has a fixed width per device. Meta tags (page titles & meta descriptions) are still very important to SEO in 2018, although for separate reasons. So important, in fact, that Ross Hudgens of Siege Media says that using the right title tag can improve your CTR by anywhere from 20-100%. Stop thinking about page titles and meta descriptions as merely ranking factors in an algorithm and start thinking about them as a conversion factor for searchers. It is highly encouraged that you invest more time in writing beautiful, compelling page titles and meta descriptions, as well as optimizing any current web pages. Make sure you are giving searchers a good reason to click-through to your page.